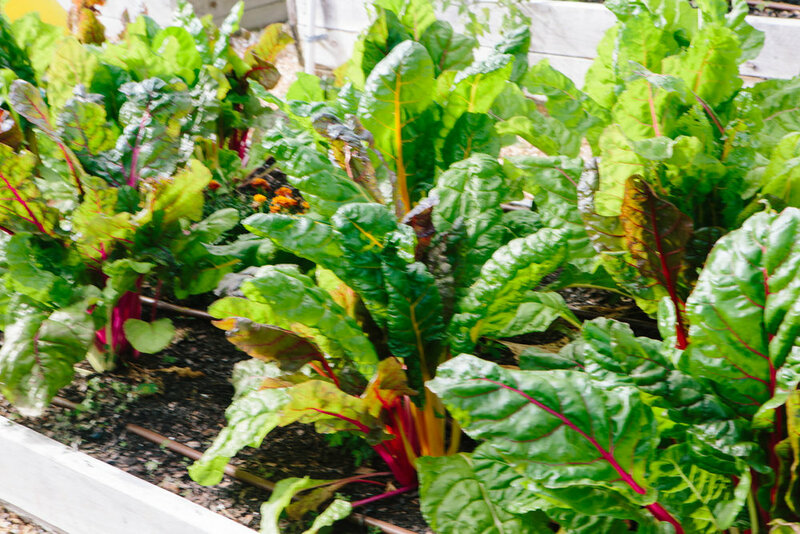 Grace Garden is located at BEAM’s offices and helps provide fresh produce for our food pantry clients. 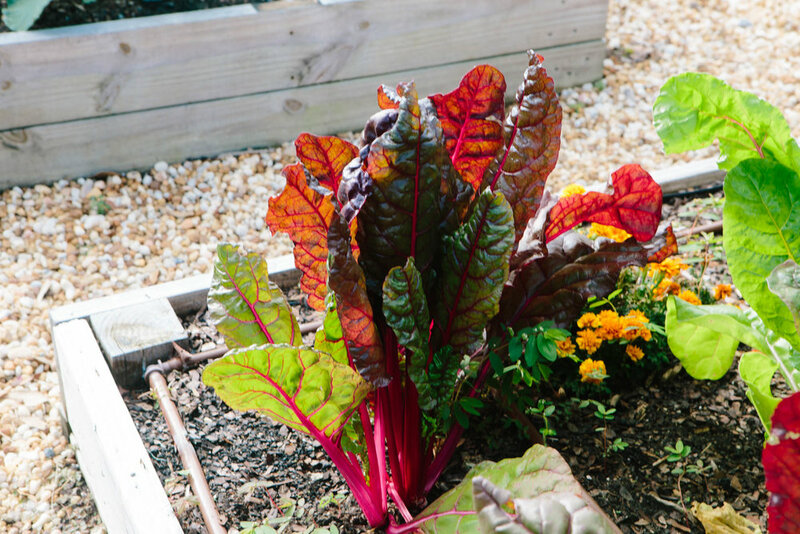 To supplement the fruits and vegetables offered in our pantries, in April 2013, we built BEAM's Grace Garden, a 7,200 sq. ft. production farm with fifty-nine 4’ X 12’ raised beds, 8 fruit trees, a fence full of raspberries on the north and blueberries on the south, and an herb and butterfly garden. We operate a 16’ x 24’ greenhouse where we start all of our plants from seed. In order to take advantage of all available growing space, we have added a Shitake mushroom farm in a shade enclosure on the side of our building. Always exploring new growing techniques and solutions to food production in low income urban settings, we have added aeroponic, vertical growing to our production capabilities. Utilizing our 12 vertical growing towers which require 10% of the water needed by conventional farming and growing in 2/3 the time, we can now offer our clients, nutrient dense, seasonal greens, year-round. 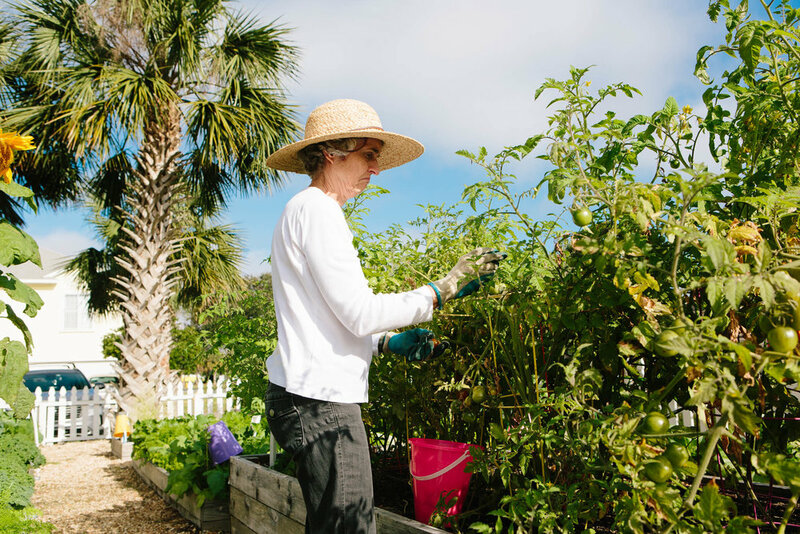 Operating almost exclusively with volunteers, The Grace Garden at BEAM provided more than 6,000 pounds of fresh produce and fruits to our pantry clients in the last year. 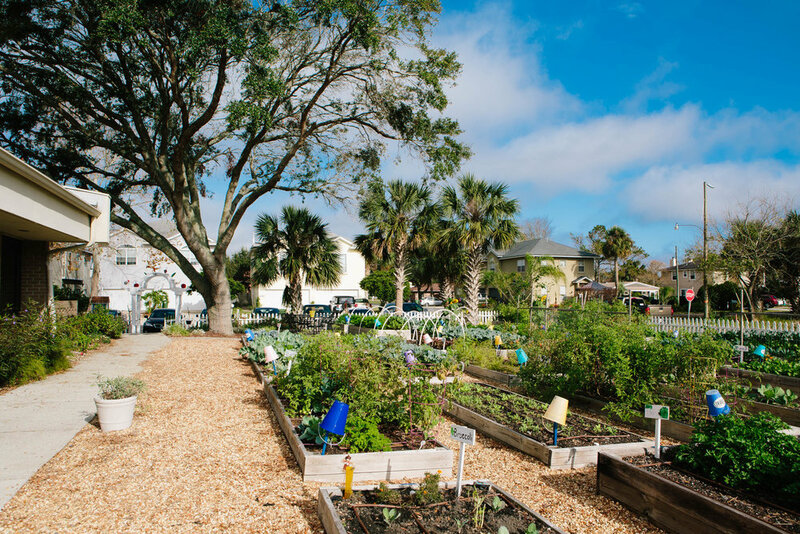 Grace Garden was featured on a video by CNN in partnership wth Aetna! Uploaded by Courageous Studios on 2017-10-04. 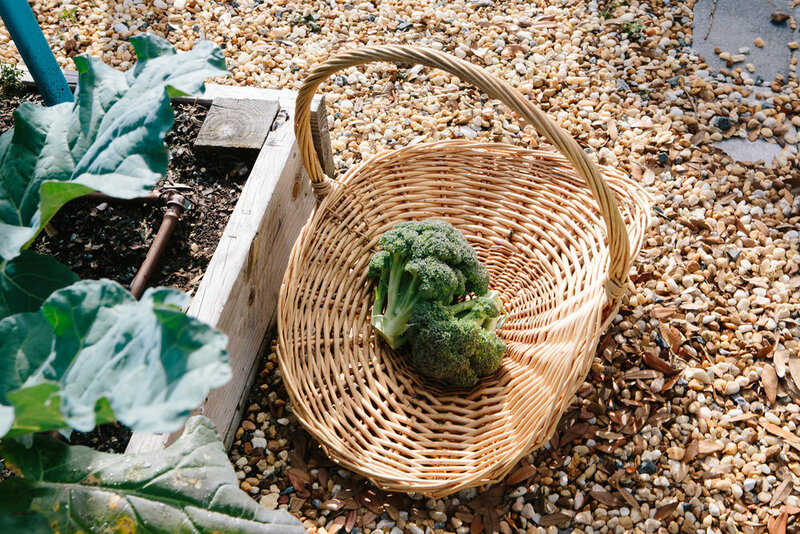 BEAM’s Adopt A Garden Box program is the perfect gift for the gardener in your life. 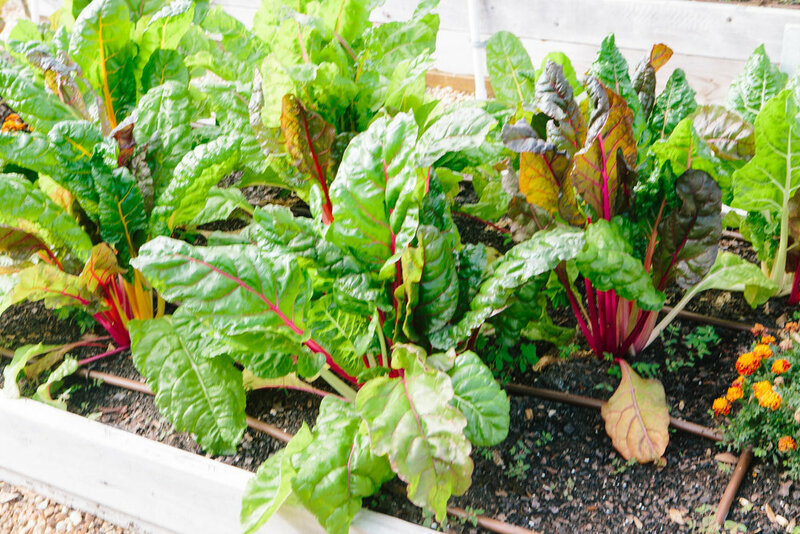 A $250 tax deductible donation will fund the purchase of seeds, seedlings, fertilizer, compost and soil for one of the (59) 4’ X 12’ planting boxes for an entire year. 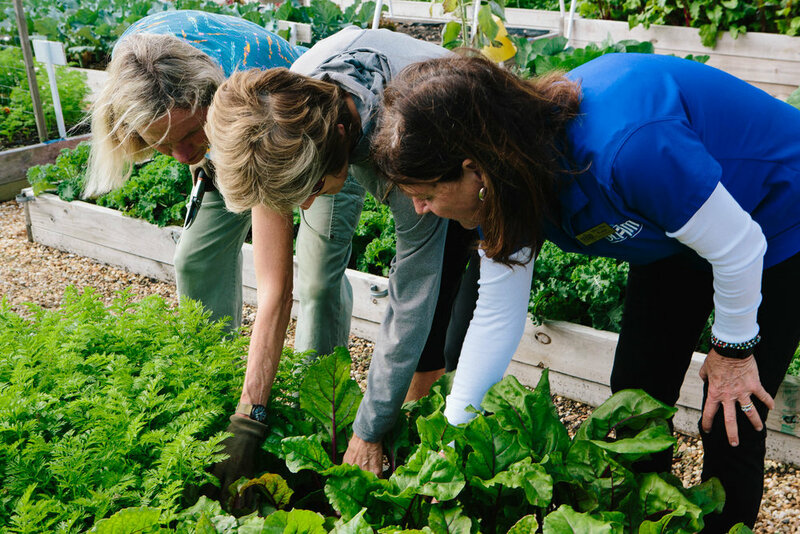 Your thoughtful gift will provide four seasons of organic produce for the BEAM food pantry and to neighbors in need in the beaches community. A plaque will be placed on the box in recognition of your gift. 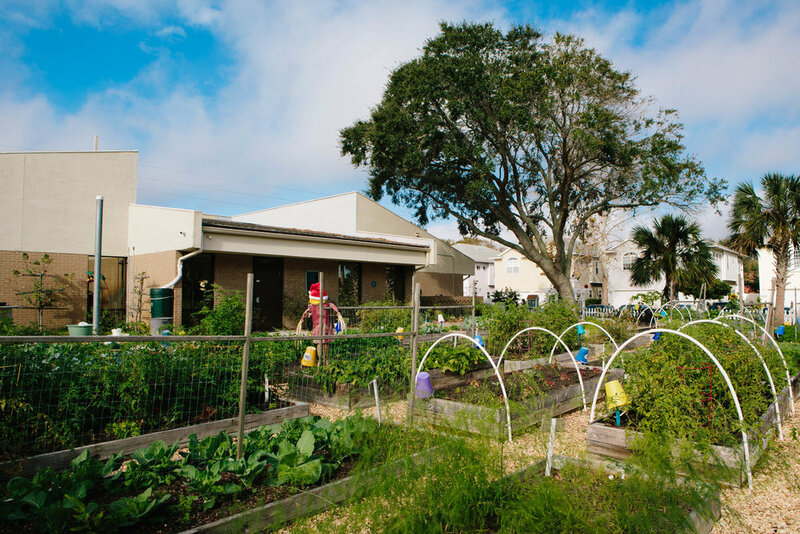 BEAM’s Grace Garden is a great place to grow and learn! 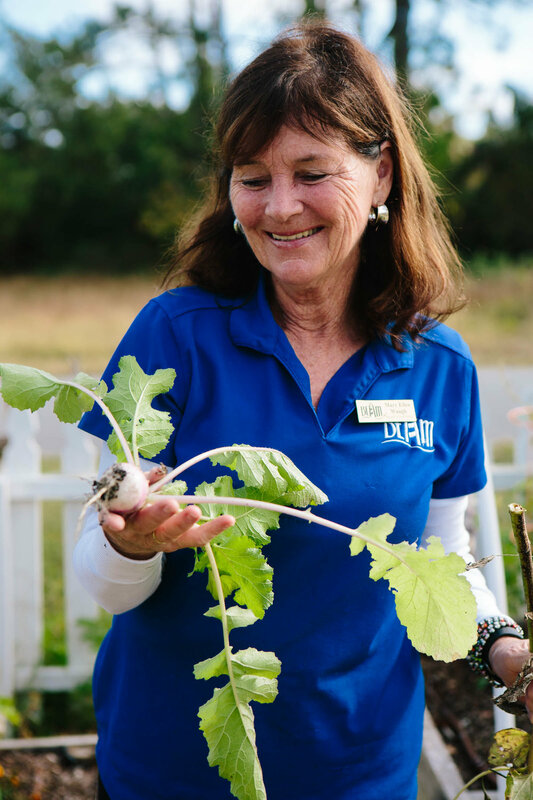 We have a master gardener in our garden every Wednesday and Friday, so come learn from the professionals. 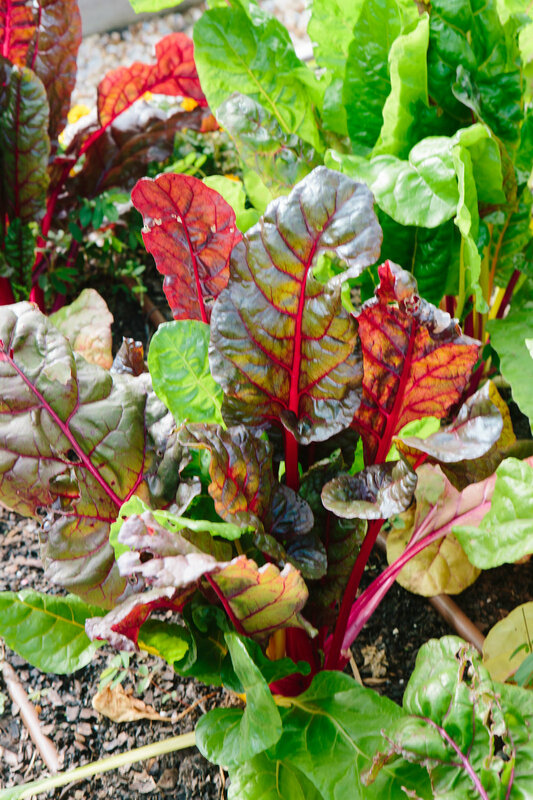 Even if you are a beginner gardener, but you have an interest, come learn with us and help us grow!